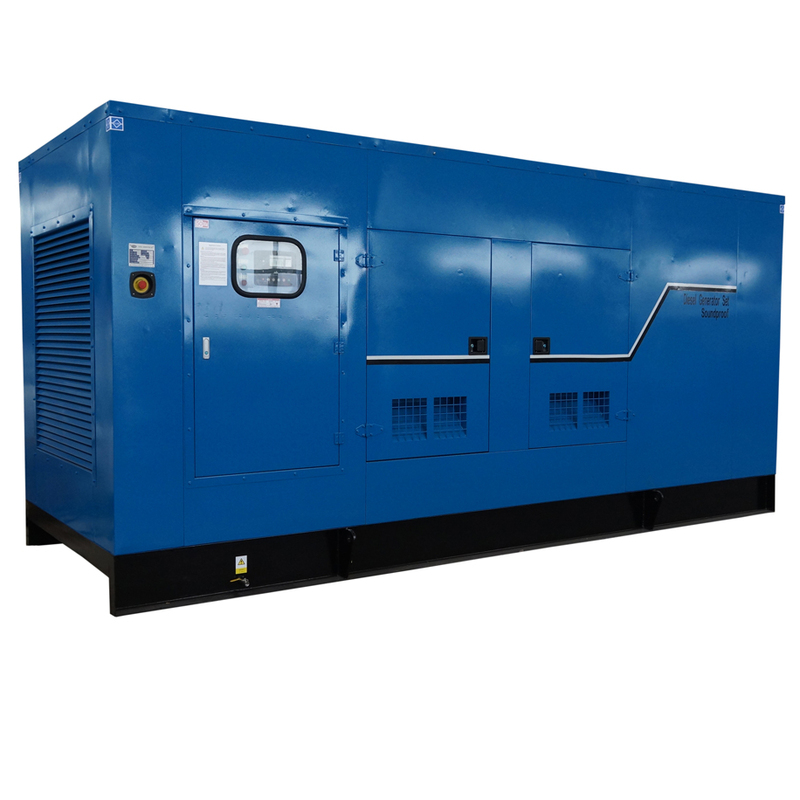 Short Description of 400 kW what's the quietest generator you used,with 400 kW / 500 kVA prime power,and 440 kW / 550 kVA standby power;Voltage:400 / 230 V or 380 / 220 V optional,Frequency:50 HZ,Speed:1500 / 1800 rpm optional.Diesel Generator Set With Perkins Engine,and water cooled;Alternator is SHUANHUA,STAMFORD or MARATHON optional;Controller:KOMAP or DEEPSEA optional;We have Different Type Generator,such as Open Type Generator , silent / soundproof / quite type generator, Trailer Type Generator , Container Type Generator ,and Automobile Type Generator.Our partners are all famous diesel engine manufacturers such as Perkins,MTU,Volvo,Dongfeng Cummins,Chongqing Cummins,Yuchai of China,Shangchai,Weichai Deutz and so on.We have Different Brand Diesel Generator Set,such as Diesel Generator Set With Cummins Engine, diesel generator set with PERKINS engine,Diesel Generator Set With YUCHAI Engine,Diesel Generator Set With MTU Engine,Diesel Generator Set With Chinese Engine;We have different kW generator,20-50 kW generator,80-200 kW generator,200-480 kW generator,500-1000 kW generator,and ≥1000kw generator.We have Different Kva Generator ,20-50kva generator,80-200kva generator,200-480kva generator,500-1000kva generator,≥1000kva generator. Shandong Huali electromechancial co.,Ltd is concentrated on fuel genset, standby power, the environmental protection sprayer set. Having 310 employees, 80 engineers and technicians, 6 production lines, owning more than 100sets NC equipment, and the national testing center enabling our company to be the High-tech Enterprise, Top ten of Chinese generator set factory, the Unit that drafting standard for genset industry, the technical center of Shandong province, the biggest research and production base of 600 kW hot sale Yuchai genset Diesel Generator for environment protection sprayer set, We are honored as [Abide by contract and Keep faith" enterprise and our gensets are authorized by ISO9001 quality control system, ISO4001 environment management system and occupational health and safety management system certification. Our company has been the biggest and powerful genset enterprise in North China. The alternator of Shanhua 150 kW diesel generator for sale is high quality products developed by Shandong HUALI Electromechanical Co.,LTD,it is the innovative product combined traditional alternator with modern technology.It is the technically leading AC brushless synchronous alternator product at present all over the world.The alternator can match all kinds of imported and domestic diesel engines to make fixed or mobile power station,and it can also support other motive power to make special power.With unique design,advanced structure,excellent performance,reliable operation,small size,light weight,easy to operate,it is the ideal alternator for all kind of generator set used in different important occasions,such as computer and communications centers,shopping malls,hospitals,hotels,ports,airports and so on. Looking for ideal Most Quiet Generator on the Market Manufacturer & supplier ? We have a wide selection at great prices to help you get creative. All the Marine Diesel Generator are quality guaranteed. We are China Origin Factory of What's the Quietest Generator. If you have any question, please feel free to contact us.